While it feels like we just did a Fall/Winter color guide, it’s already time to admire the new Hermes colors for the Spring/Summer 2019 season. Below are the new Hermes colors, in alphabetical order. 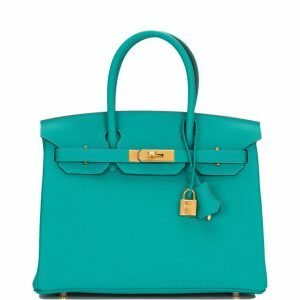 As the most trusted independent curators of authentic Hermes handbags and accessories, at Madison Avenue Couture we are constantly adding the newest colors to our already large inventory. So keep an eye out for more handbags to be added in these popular new colors! 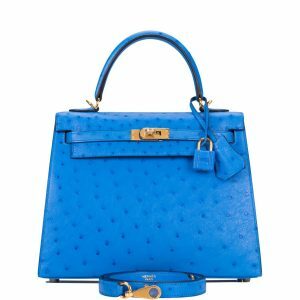 Hermes surprised Ostrich lovers this season with a beautiful, bright blue ostrich called Bleuet. Bleuet, which translates to Cornflower in English, conjures up images of a rich blue flowers in full bloom on a perfect spring day. We love it in both the Kelly and the Birkin, especially with gold hardware. Our Hermes Bleuet Ostrich Sellier Kelly 25cm Gold Hardware is a timeless gem for those who love to sing blues! Compared to last season’s Bleu Encre, this Spring/Summer 2019 blue is Bleu du Nord, a lighter color similar to Bleu Azur. A very pretty blue, it is best for the spring through early fall season. Jaune Citron, or Citrus Yellow, is a sweet, almost pastel-like hue, perfect for Spring! 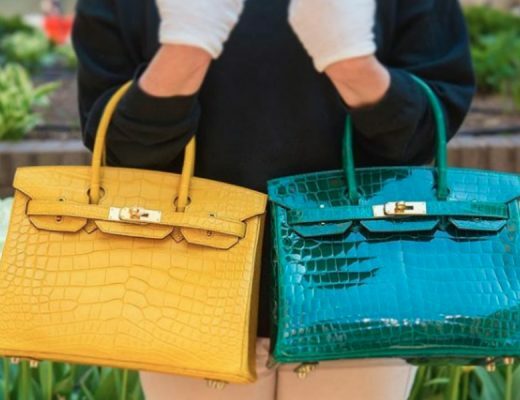 While it’s pictured here in a Clic Clac bracelet, it is rumored that when it comes to handbags, this color will be reserved exclusively for Ostrich. Jaune de Naples is a true yellow that’s sure to brighten up even the rainiest spring day. We just love its brilliance. Just don’t forget to bring your sunglasses! Mauve Sylvestre is said to be a new lilac, similar to Parme and Glycine. 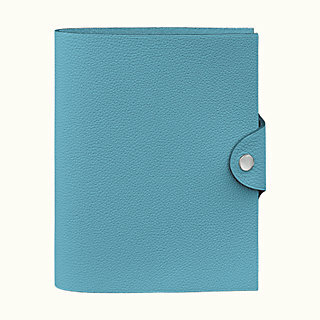 Thus far, the color has been offered primarily in small leather goods, although it has shown up in the Mini Kelly in chevre and the Constance 18cm in epsom. 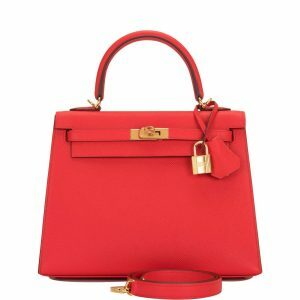 A beautiful and spring/summer color, we hope it will make its official Birkin and Kelly debut before summer is over. While we didn’t get a new shade of red last season, this Spring/Summer 2019 we have a beautiful, vibrant red by the name of Rouge de Coeur, or Red Heart. This beautiful Hermes Rouge De Coeur Epsom Sellier Kelly 25cm Gold Hardware is available for sale at Madison Avenue Couture. If a Birkin is more your style, the Hermes Rouge de Coeur Togo Birkin 25cm is a little jewel. Perfect to wear with summery whites and pastels, as well as year round black. As its name suggest, Vert Jade is a jade green that is only available for crocodile bags and accessories. While we don’t currently have a picture of Vert Jade, we will update this article as soon as we do. Read: Hermes Crocodile vs. Alligator. Vert Verone (not to be confused with Vert Veronese) is a green with blue undertones, close to Blue Paon. Carry a Vert Verone Birkin or Kelly and you’ll feel transported back to historical and beautiful Verona Italy, the site of Shakespeare’s Romeo and Juliet. Toting a bag of this color would be great in the city for which it is named, but we love it best carried in the sunny resort areas around the world. The color remains a rare find, but we were able to get one in a Birkin and a Kelly. An Hermes Vert Verone Togo Birkin 30cm Gold Hardware and an Hermes Vert Verone Epsom Sellier Kelly 25cm Gold Hardware are in stock. 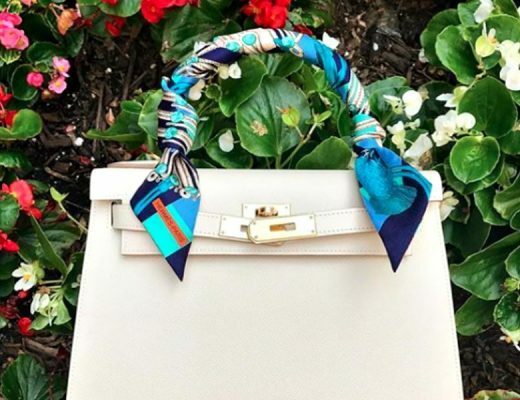 Hermes is going green this season! 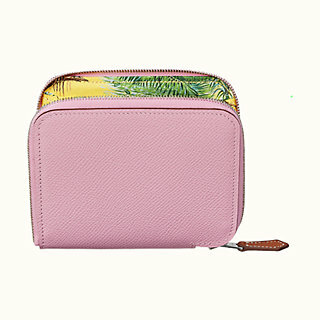 In addition to Vert Verone, it introduced Cactus in leather. The color was previously available only in Crocodile. A rich green that is close in color to Bambou, Cactus is beautiful for year round wear. We love our baby Hermes Cactus Epsom Kelly 25 Gold Hardware. 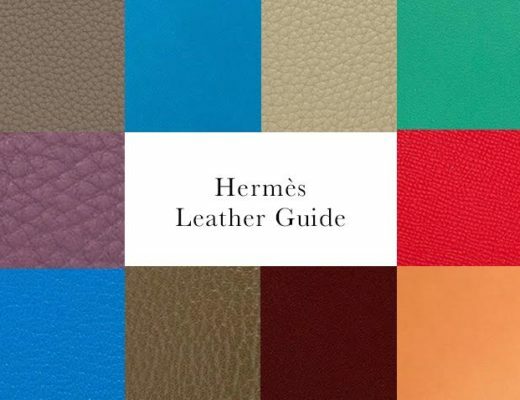 Now that you know all the new Hermes colors for the season, what are you waiting for? Check out Madison Avenue Couture to find the color that best matches your wardrobe. 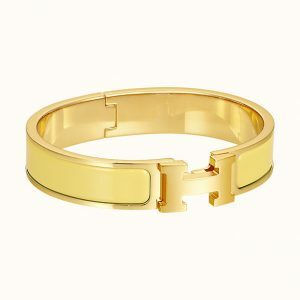 And shop with the confidence of knowing we are one of the best established Hermes dealers in the USA. Shop online now, or make an appointment to visit our NYC showroom today.